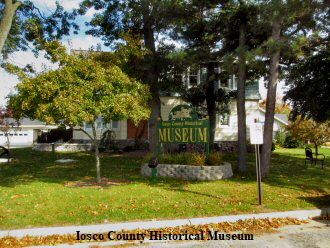 Tawas City is the county seat for Iosco County. 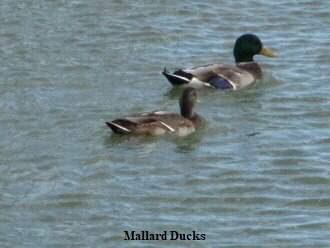 It is located Lake Huron’s beautiful Tawas Bay. 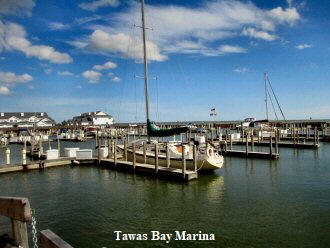 As the home of the historic Detroit & Mackinaw Railroad, Tawas was a major player during the lumbering boom of the 1880’s. 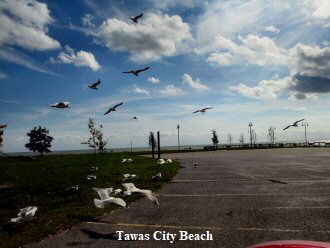 Tawas has a beautiful public beach and playground on the Lake Huron shore. Numerous rental cottages, motels and resorts provided accommodations for tourist visiting the area. 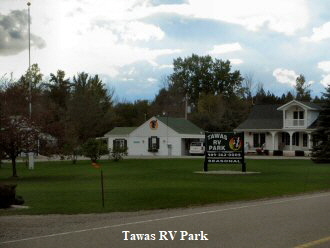 Tawas offers a variety of outdoor recreational activities vacationers such as boating, cross-country skiing, fishing and hunting. Population: 2,009. City Offices: 815 W. Lake, P. O. 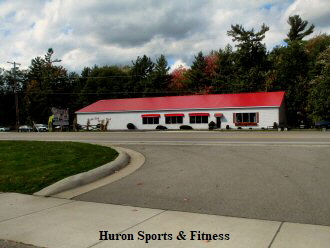 Box 568, Tawas City, MI 48764, (989) 362-8688. Founded in 1854 by former Oakland County judge Gideon O. Whittemore, when G. O. Whittemore & Company built a sawmill on the site. It was platted in 1855 but not recorded until 1866. Incorporated as a village in 1885 and as a city in 1895. It was named after the Indian tribe, the Ottawas, others say after Otawas, a local Chippewa Chief. 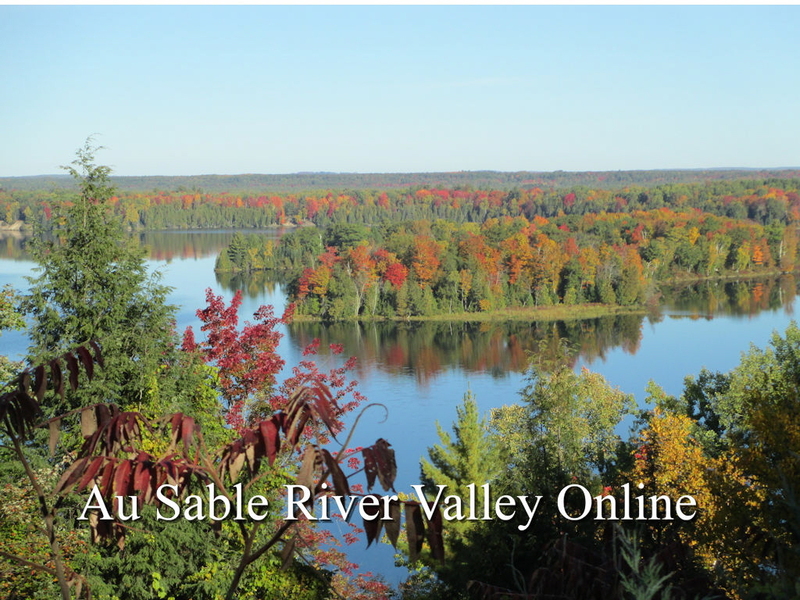 Informational excerpts from Michigan Place Names, by Walter Romig, L.H.D.